Interesting read. 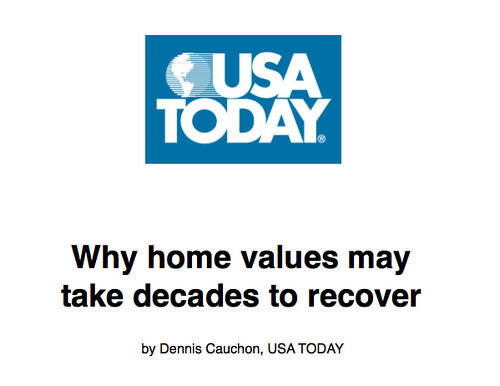 Imagine if you bought your property at peak values, and it probably isn’t going to return to that levels in your lifetime. Boy is that demoralizing. No wonder people are willingly going into foreclosure, even when they can still afford their mortgage. This entry was posted on Friday, March 13th, 2009 at 1:35 am and is filed under Housing, Singapore Watch ver 2.0. You can follow any responses to this entry through the RSS 2.0 feed. You can leave a response, or trackback from your own site.